Get Bob Serling – Marketing Ladder Blueprint on senselearn.com right now! his course follows a similar blueprint to what Frank Kern and Ryan Deiss are teaching in they’re Funnel certification course. Very much like the “Tripwire” offers they teach. 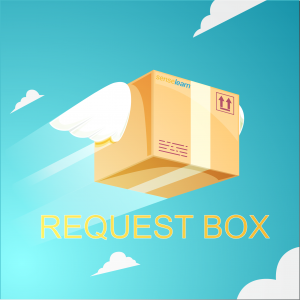 Build a responsive list of BUYERS with low entry level products & reports, then sell then into big ticket products and services. This is also an extension to Bob’s other trainings, His Million Dollar Licensing 2.0 and Million Dollar Joint Ventures. 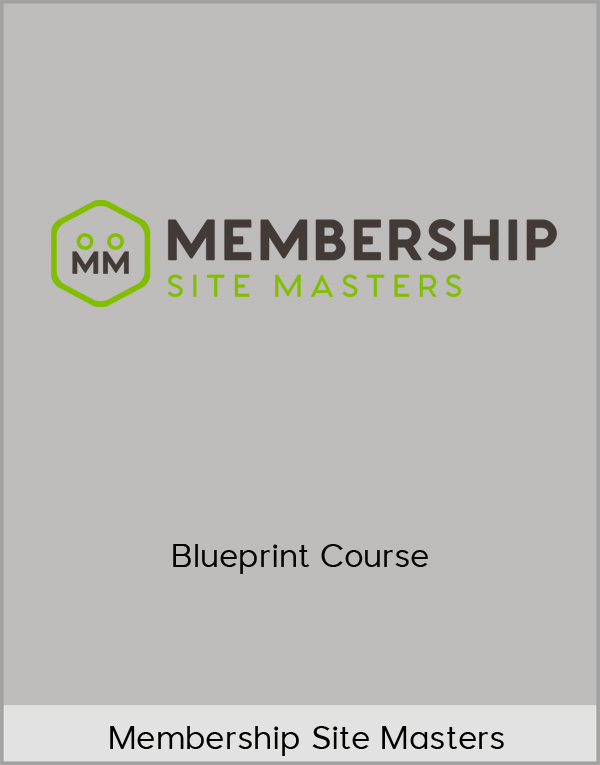 The “Marketing Ladder Blueprint” is also a major component in Bob’s $15K Licensing Certification Course. With this in mind, let me show you how the program is delivered. There are three major components to the program, all designed to make sure you’re successful in building your Marketing Ladder System and ramping up your sales as quickly as possible. Component #1 — Comprehensive training materials on a password protected training site. This site has all the materials you’ll need for learning and implementing all 6 steps of the system. Plus it includes an easy-to-use directory that steps you through everything in the proper order. Members of my previous programs have absolutely raved about how beneficial this site structure is, how simple it is to navigate, and most importantly, how easy it makes it to learn everything as quickly as possible. 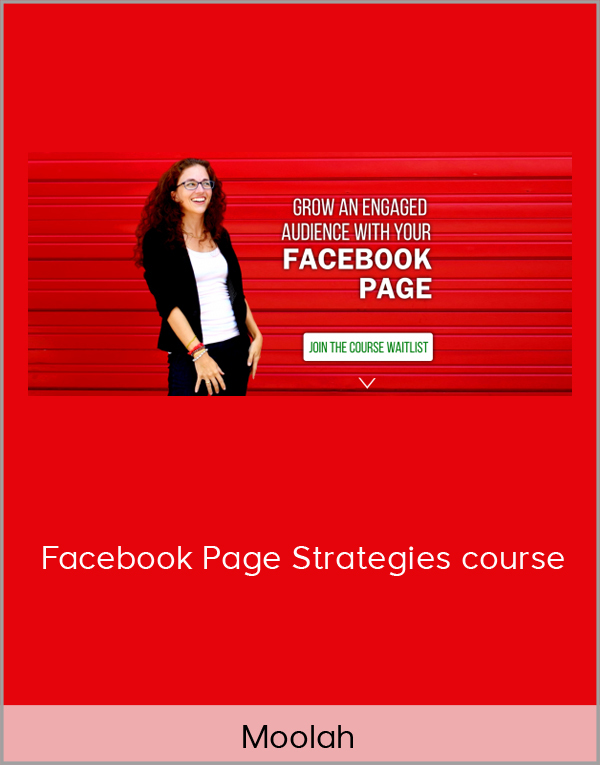 In addition to a wealth of modules covering every step and every nuance you need to quickly create and implement your Marketing Ladder System, each lesson is accompanied by a separate Action Steps document that lays out exactly what to do to implement the material from that lesson is the shortest time possible. This “roadmap” of each lesson ties everything together in an easy to follow recipe for maximum success. Component #2 — The MLB Marketing Toolkit. This consists of every marketing document you’ll need for launching and running your Marketing Ladder System for years to come. One of the core principles of the system is that everything must be simple, highly effective and completely reusable. This gives you the leverage to create a marketing piece once, then use it in multiple ways and for years to come. 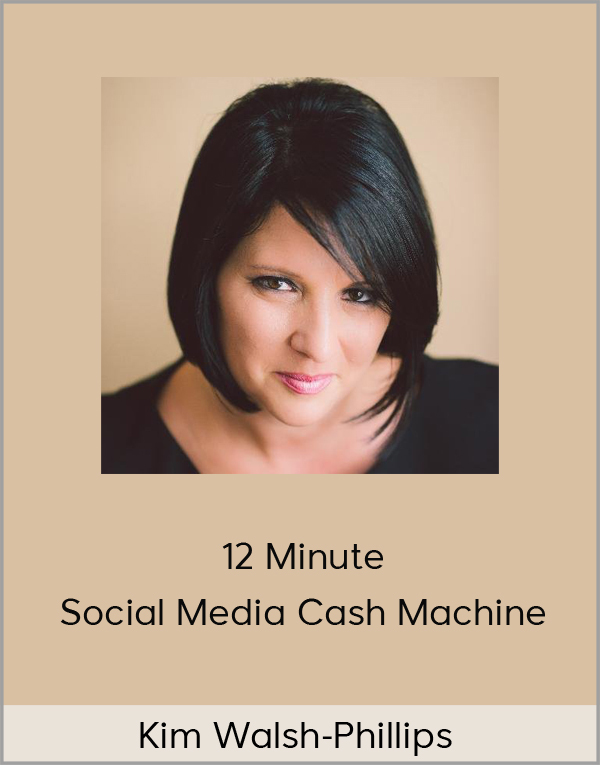 By doing this, you get off the hamster wheel of constantly trying to keep up with the dozens (or hundreds) of potential ways you could be marketing. Instead, you have a finely tuned system that runs like clockwork with minimal intervention and maintenance. The majority of these marketing pieces have clearly numbered blocks with corresponding explanations of the strategy behind each block and instructions on how to modify them for use in your business. In addition, you get both the block-by-block versions and separate Word versions of these documents, so when you’re ready to use them, you can just cut, paste, make a few simple modifications and they’re ready to go. Component #3 — The complete “ride along” tour of how I’m building a new Marketing Ladder System for my own business. As I mentioned above, I’m building a completely new system for my own business using the Marketing Ladder Blueprint. It’s designed to sell a completely new set of products and services I recently started offering. Since the target market for these products and services is different than the market I’ve been working in, a completely new system is required. So I’m documenting in complete detail exactly how I implement all 6 steps of the system in real time. You’ll see the entire system unfold as I build it — the strategy, the tactics, the hits, the misses and everything in between. So you’ll be able to learn from my experience, get a real-world example of how to ideally implement the process to build your system, and see the results it produces. HINT: I already have great confidence that this will be a booming success. The first couple steps are already underway and so far the results of using The Marketing Ladder — and by this, I mean real sales — are exceeding our projections. So you get this powerful “look over my shoulder” that you can use to model your own system every step of the way. Bonus #1: The “concentric circle” method for expanding into other highly profitable markets. Once you’ve created your Marketing Ladder System, you’ll have more free time to devote to expanding into other markets. I’ll show you an accurate, highly effective way to identify the best markets to expand into and leverage your track record to quickly gain significant market share. Bonus #2: The “reproducibility trigger” to build into almost every product or service that you offer. 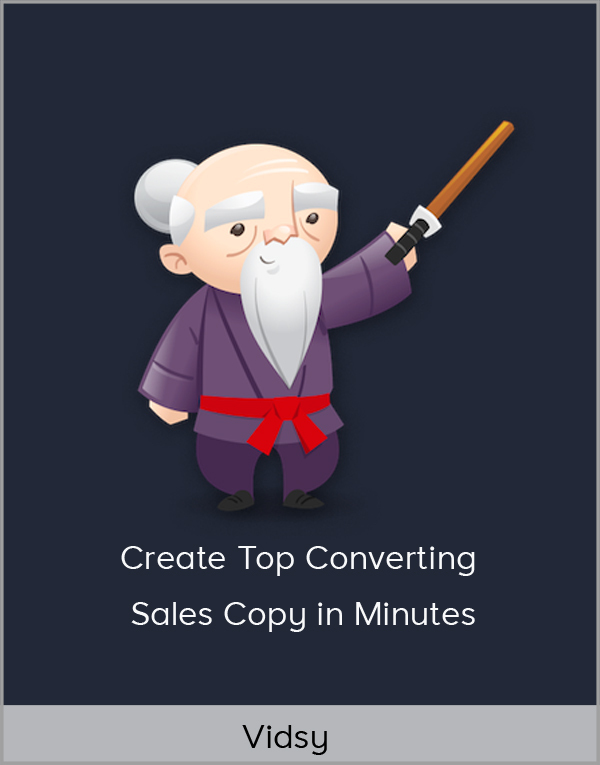 By applying this properly, each product sale turns into multiple sales or each consulting or coaching project can quickly be turned into multiple projects. Includes a case study of how the “reproducibility trigger” was used with one of my clients to turn a single sale into combined sales of 18 products and services. Bonus #3: The “drip upgrade” method for rapidly moving non-paying prospects to buyers of mid to high-priced products and services. Normally, you want to start prospects off with a low priced product or service — but there are also times when you can go directly to offering them a high-priced item. 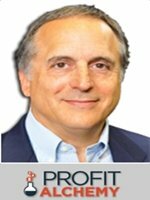 This technique is to be used sparingly, but at the right times it can add substantial sales to your bottom line. 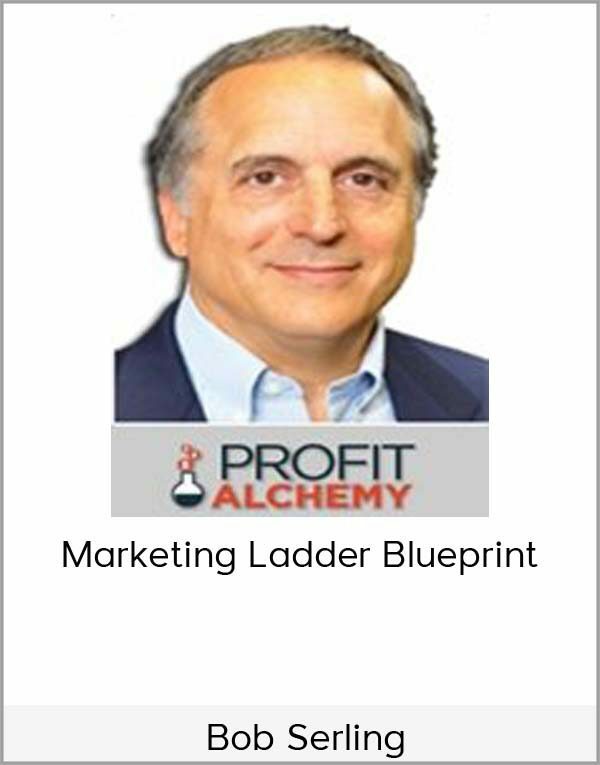 The fee for the Marketing Ladder Blueprint is $497. You can make a single payment or split the fee over 3 monthly payments of $197 each (for a total of $591). Whichever payment method you choose, keep in mind what I mentioned above: The entire focus of this program is on building your system, generating your list of paying customers as quickly as possible, then leveraging that list to make more money while working fewer hours. So in a very short time, you’ll have a complete marketing system you can benefit from right from the start. And because one of the driving principles of The Marketing Ladder Blueprint is to create a system once, then be able to use it for years with minimal intervention, your system will continue to grow your business for years to come. What does this mean in practical terms for your business? For companies that sell services, if your average client project is worth $10,000 and you add just one new client every other month — and I’d certainly expect you to do more — that would be an additional $60,000 in revenue. So your return on investment would be massive. For companies that sell products, by increasing both the number of sales you make — and most importantly, the number of repeat sales to the same customers that you’ve been missing out on — you should experience exponential gains as well.